Meet BAE counselor Melissa Paich! 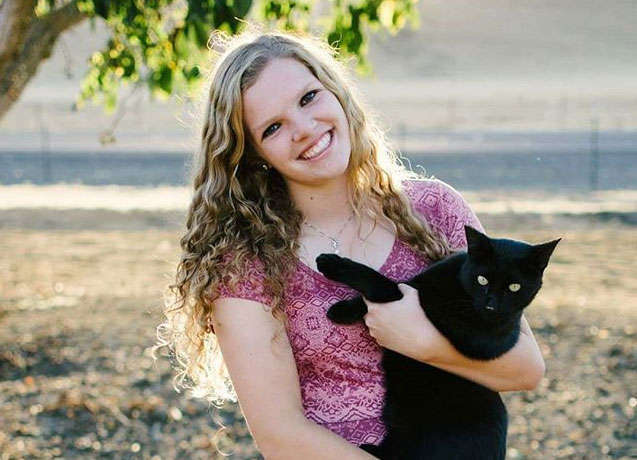 Melissa is currently attending Cal Poly as an Animal Science major on the pre-vet track. She is on the Cal Poly Dressage Show Team and is a member of the Foaling Enterprise. Melissa has always been involved with animals and started riding horses at the age of seven. She has wanted to be a vet for her entire life and is excited to continue learning and gaining experience before vet school.